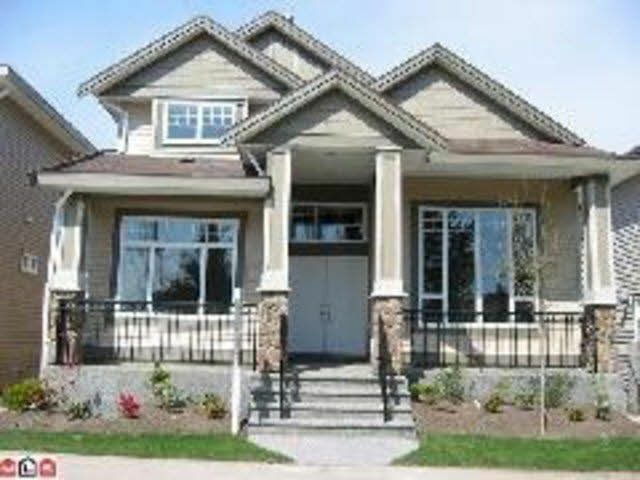 Beautiful 2stry w/bsmt home boasts over 3800 sq.ft finished area with almost 4400 sq.ft lot. Open floor plan with large tile entry, main floor features large living & dining area with high ceiling, spacious family room, kitchen, spice kitchen and den, Custom design kitchen and radiant heat throughout the house, Above has 3 bedrooms & 3 bathrooms with jacuzzi ensuite. The basemnt has 2 (2+1) unauthorized suites. Close to cloverdale athletic park and shopping centre. Don't miss it.